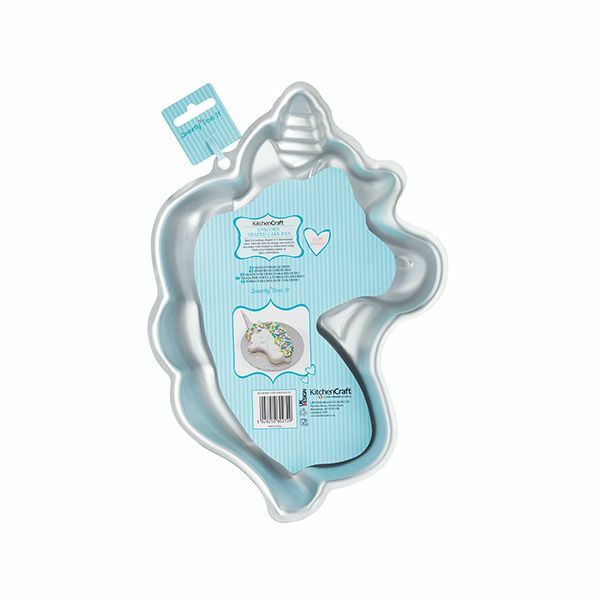 This Sweetly Does It unicorn cake pan is perfect for creating magical unicorn cakes for fun birthdays and parties. The tin is made from silver anodised aluminium and has a capacity of 1.5 litres. 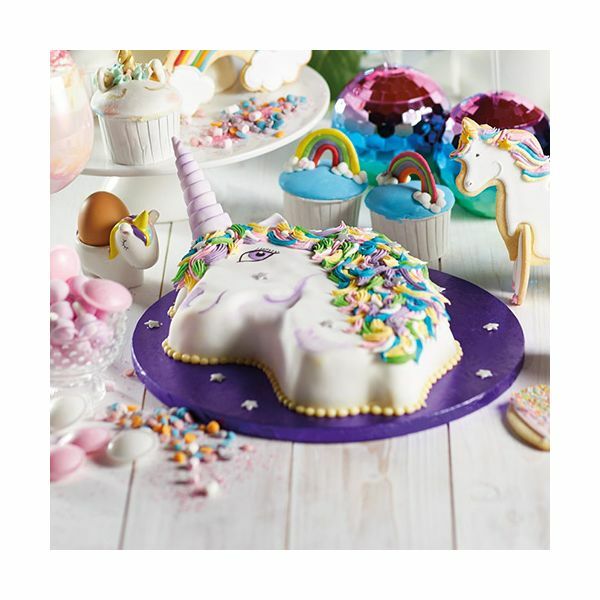 Aluminium heats quickly and distributes heat efficiently preventing hot spots creating the perfect cake in the shape of a unicorn. 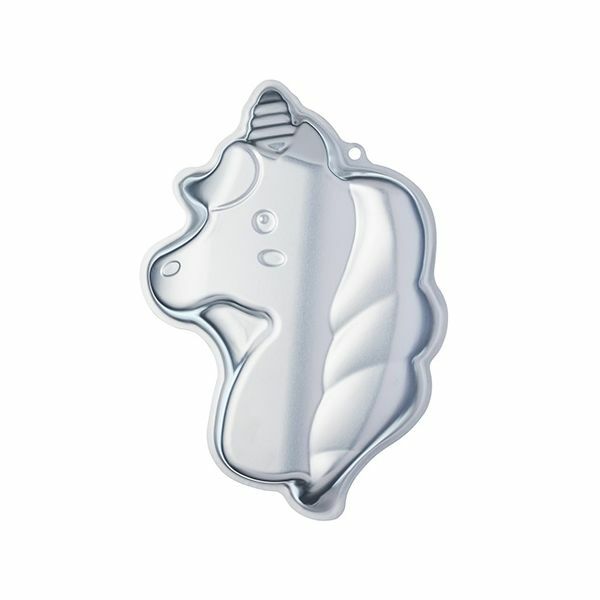 The unicorn pan can be stored in the freezer and is suitable for use in the oven up to 220°C / 428°F.